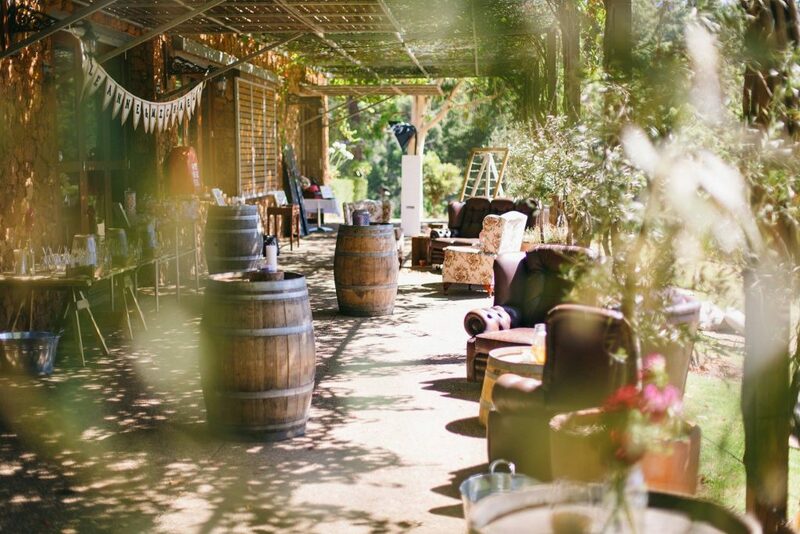 At Stonebarn, our outdoor and indoor spaces lend themselves beautifully to all and every theme of styling that you set your heart on. Finding a vendor that knows our spaces well and has that magical eye that can envision what furniture, tones, and styling which will work with these spaces can be difficult. 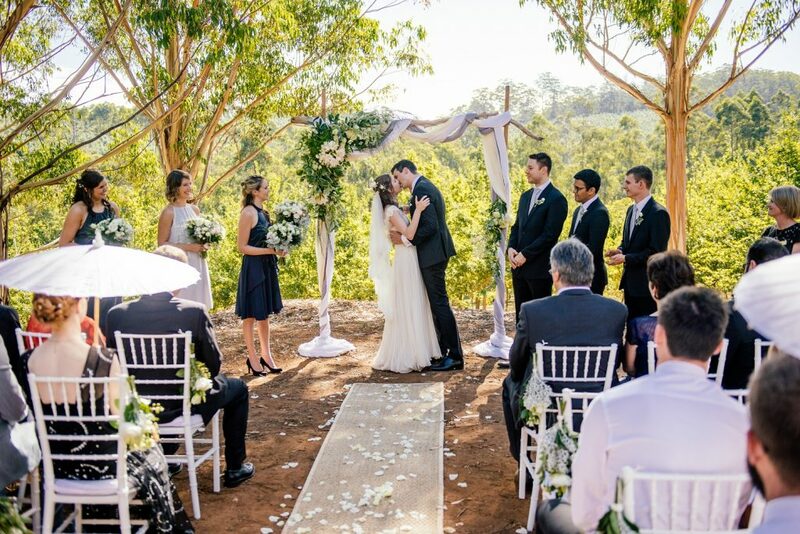 Luckily for Stonebarn Brides, Ferguson Valley Events is just the supplier to manage this aspect of your amazing day, bringing your unique vision to life. 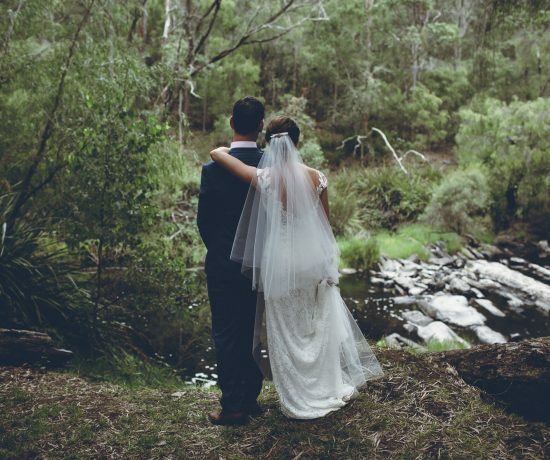 We caught up with the team from one of our most valued suppliers to find out more about the experience they have had and what secrets they can share with brides-to-be. 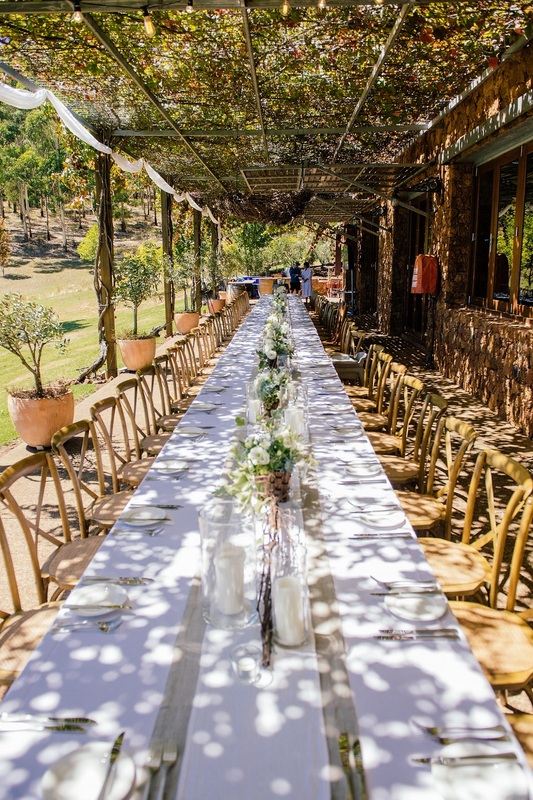 Ferguson Valley Events offers furniture hire, set-up/styling services, and planning and coordination services for weddings and events across the southwest. 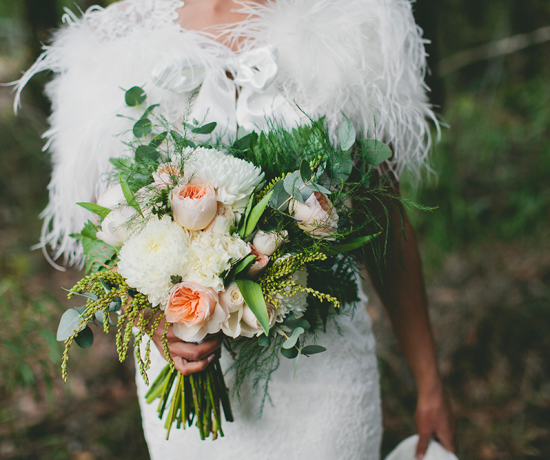 A small business and locally based, the FVE team connect with their clients and know the ins and outs of getting married down south. Owner, Charmaine, works full time on the hire and styling side as well as the general running of the business. 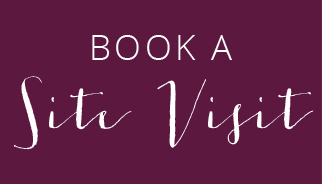 Charmaine is based in the Ferguson Valley area near Bunbury (where FVE’s main warehouse and office is located).Wedding planner Lauren is coordinates & she is based full-time out of their Vasse (Busselton) office. In four years FVE have amassed an range of furniture, from tables and chairs, linen, and lighting for sit down meals to lounges and bar/cocktail furniture for more casual events – in a range of styles from vintage to rustic natural to modern. 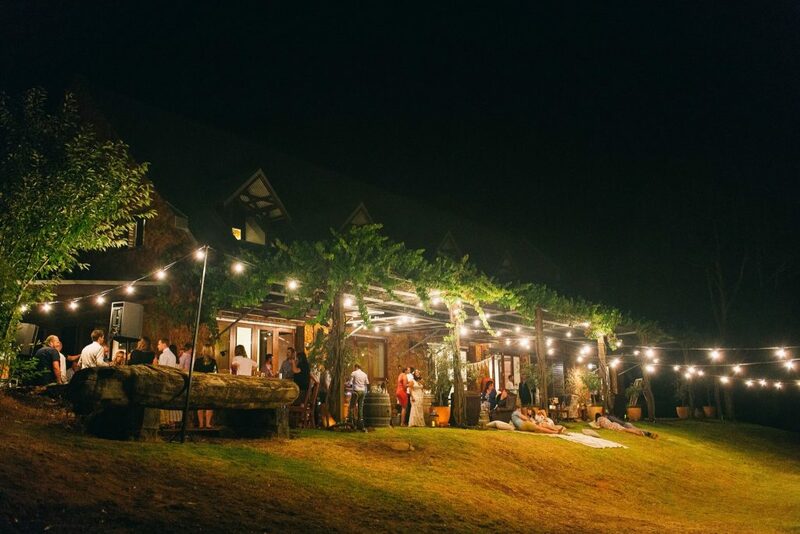 Even though they hate the phrase “one stop shop” that’s really what they try to be for their clients whilst still helping them achieve something creatively different, minimize stress through the planning process as well as on the day, and just generally ensuring that the whole wedding experience is enjoyable! Why did you decide to get into the wedding industry? I kind of fell into the industry by accident – and I was not prepared for how busy and crazy things were going to get with my business, it really took me by surprise! But I’m so glad that I’m a part of the local industry now – it’s a really good fit for my slightly OCD organisational skills as well as my love for styling spaces plus all the travel I get to do, with meeting new people as well being the cherry on top! 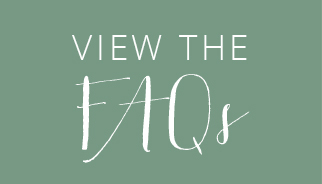 What is the ideal amount of time a bride can give you to prepare for the big day? I think around 6 to 12 months is a good lead time – much longer and ideas tend to change too much and any less and things get a bit stressful. How long does it take you to move and set up the furniture? It really depends on what the client has hired, the style of wedding, and number of guests. 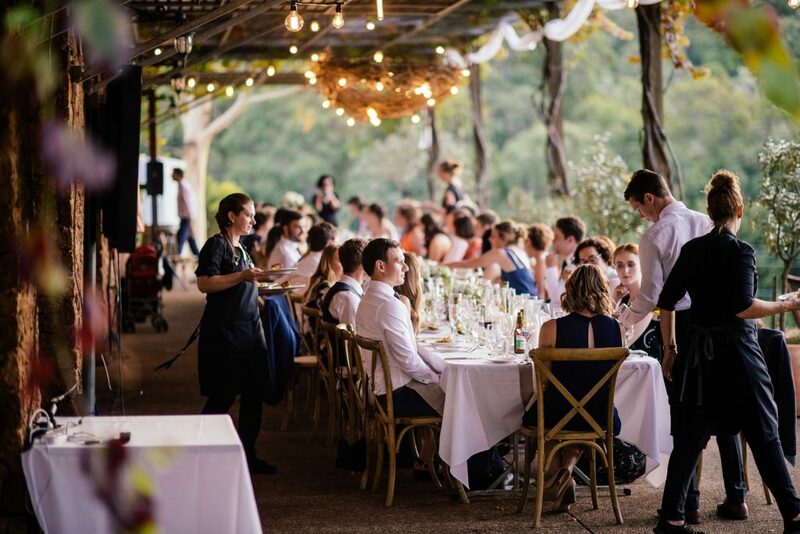 A small cocktail style wedding will take maybe four to five hours but a large sit down meal with lighting, decorations, table settings etc can take up to 12 hours on the day, not to mention at least four hours the day prior. And then there’s the pack down to think about! What is your favorite style of wedding? It changes depending on the venue! At Stonebarn, definitely something quite natural and rustic, in keeping with the surrounds and the building – so wooden furniture is great! For a sit-down meal our wooden cross back chairs look amazing on the veranda with natural linen clothed tables, and for a cocktail style wedding I love the look of a mix of seating options like couches, wine barrels and bar stools, and cafe tables and chairs. I think people are moving towards quality furniture and details on their day and focusing on that rather than big flashy items. 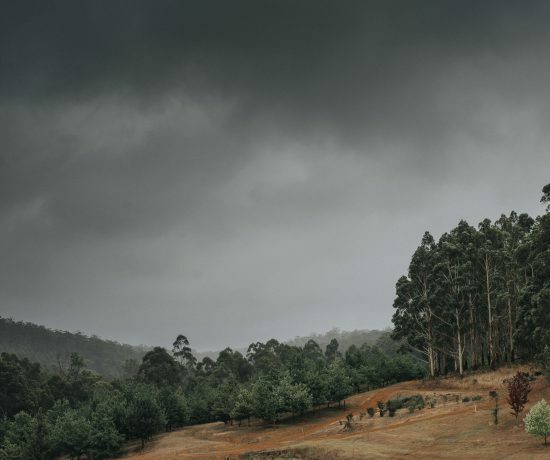 Also many people are turning towards natural and/or Australian made products which is great to see. Thinking they will have time to do it themselves on the day – the reality is, you won’t, and why would you want to be getting sweaty and stressed about it anyway when you can get a pro to do it for you! We are happy to help family and friends with setting up but having someone there to oversee and manage the process is great,otherwise you end up with a lot of cooks in the kitchen so to speak.